Home - Haven Engineering Projects Ltd.
We offer a full process design service, from feasibility studies to process calculations. Our drawing office also provide process flowsheets, piping and instrumentation diagrams (P&IDs) and all other documents to suit your requriements. We conduct full COSHH and DSEAR risk assessments and regularly chair HAZOP studies, included in the design procedure for projects. This ensures all potential hazards are identified and mitigated in during the design phase - making processes safer for everyone involved. Our skilled welders can meet your fabrication needs, from basic pipe spools to complex structural steelwork, ladders and handrails. Our in-depth knowledge and expertise alongside our ability to form strong working relationships with all clients ensures the best possible outcome for every project undertaken. 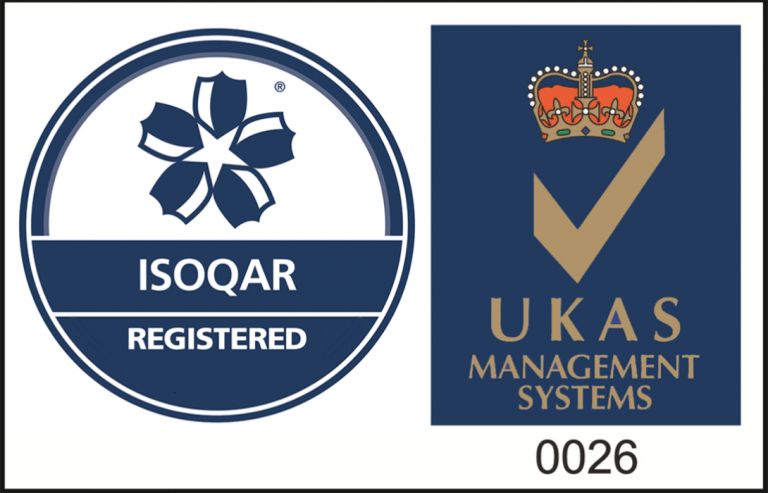 We are ISO9001 and OHSAS 18001 accredited, and follow a strict quality management structure to ensure all projects are completed safely, on-time and to-budget. "I am so fortunate to be surrounded by such a dedicated, meticulous team at Haven. Our long-standing partnerships with clients are a testament to the passion and unwavering commitment of our team". We work closely with some of the most reputable companies in the British engineering sector.